With just hours to go until the 2018 Children in Need appeal show, we asked our readers to send us photos of them doing their thing for Children in Need. Can you spot any familiar faces below? 1. Some familiar faces led the fundraising. 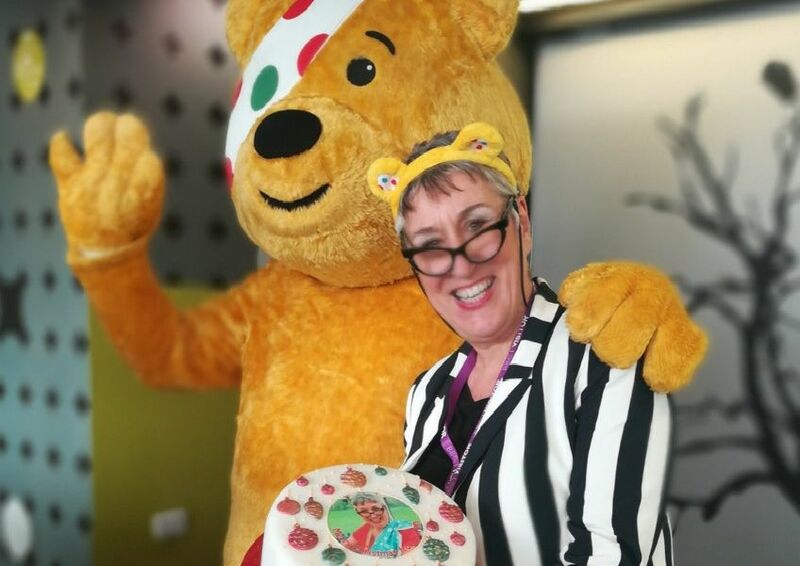 Pontefract's Karen Wright, who shot to fame as a contastant on The Great British Bake Off earlier this year, with Pudsey bear. Lots of schools held Pudsey-themed fancy-dress days. It was double trouble as one Pudsey fan posed with the bear himself.